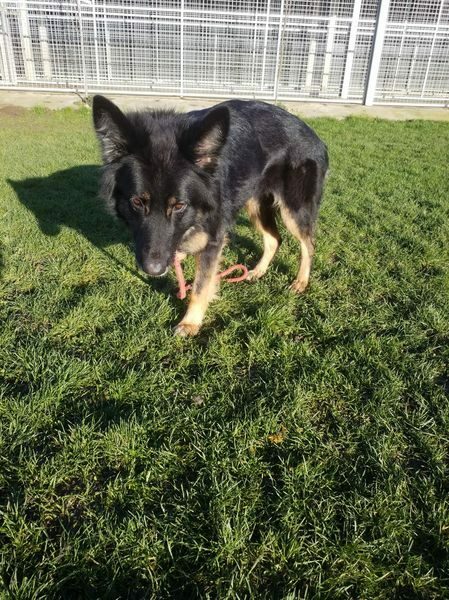 Meet Lily,poor Lily was one of 7 dogs that all came out of the same home last year, she was sadly rehomed by the pound and has since found herself having to look yet again for a new home. 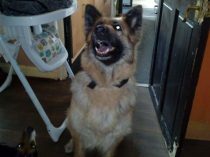 She is 4yrs old, not yet spayed, chipped. 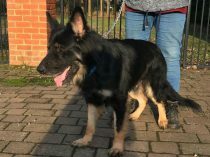 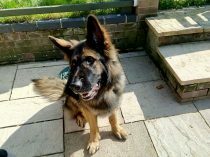 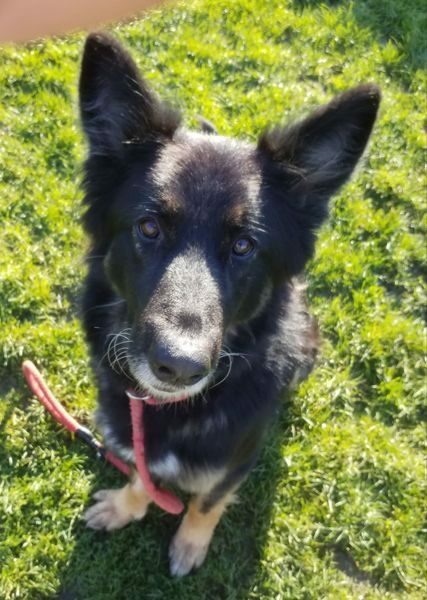 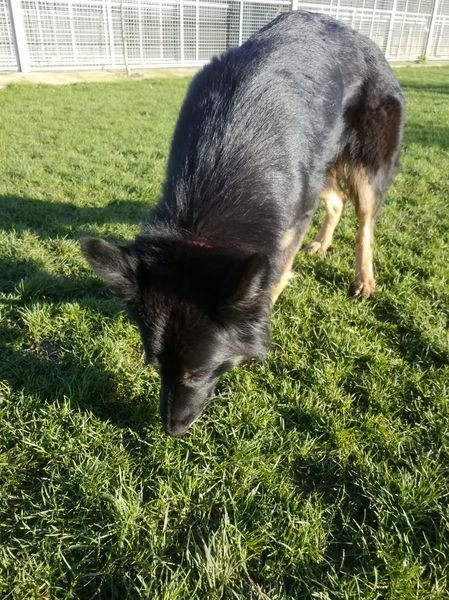 She has previously lived with other large dogs, unknown with cats and not seen by us with children but she has a fabulous temperament so older children will be fine. 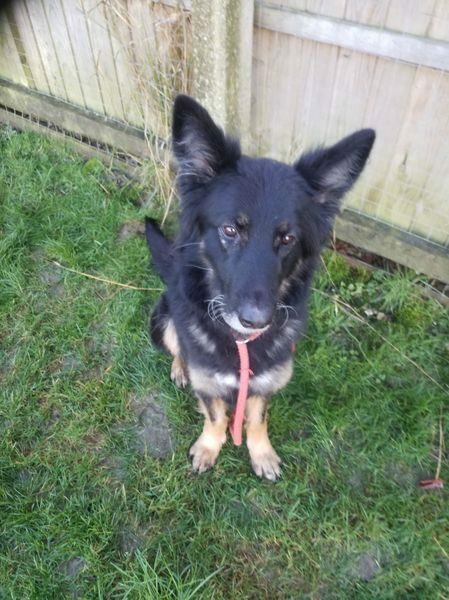 Lets get this girl into a home of her own so she can start enjoying the life she so deserves.